 The first Honor Coach Award of the College Gymnastics Association was presented in 1954. This award is given annually to a member-coach of twenty-five years or more who has gained the admiration of his coaching associates. The award reads as follows: “In recognition of his service in coaching and developing gymnastics for over twenty-five years. He has gained the respect of his associates in the gymnastics world by his inspiring example and accomplishments.” The Honor Coach Award Committee selects the recipient of this award each year by a secret ballot. The chairman presents this, the most prestigious of all gymnastics coaches’ awards, at the banquet prior to the NCAA Championship.